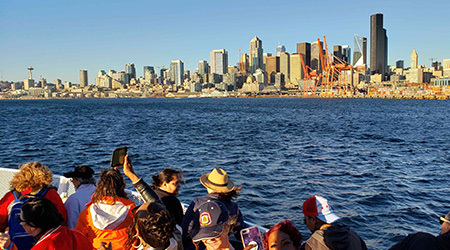 Washington and Oregon SIB Committees saw the benefits of their all-out effort to have an impressive representation of Sisters at the 2018 Seattle Women Build Nations Event. 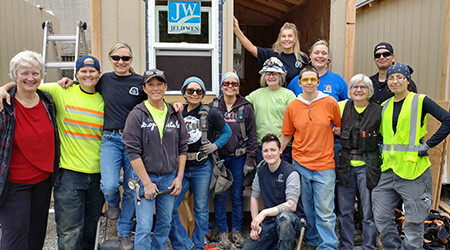 Joining forces with other groups, Sisters from the North Puget Sound SIB Committee recently participated in the Women 4 Women Build in Seattle, Washington. 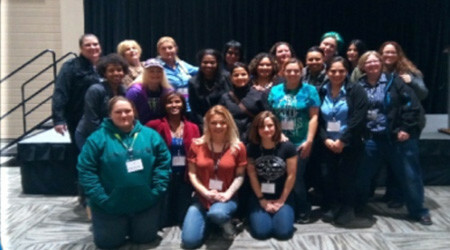 Held on March 8, 2018, the “Women Leadership Empowerment Conference” offered Pacific Northwest Sisters an opportunity to learn and network.